YouTube has announced its first-ever music awards show — the fittingly-named YouTube Music Awards, taking place in November — which it says will be a fan-powered celebration of music and artists from the popular video site. The ceremony itself will take place in New York on Sunday November 3, with actor Jason Schwartzman the host. The event will be live-streamed, as you’d expect with YouTube and its parent Google, and it will be headlined by Lady Gaga, Eminem and Arcade Fire as well as YouTube-made artists like Lindsey Stirling and CDZA. In a nod to YouTube’s global presence, the ceremony will also include live acts from Seoul, Moscow, London and Rio de Janiero. More immediately, things will kick off on October 17 when the nominations are announced — YouTube says they will be based on the most watched and shared content on YouTube over the past year. Responsibilities will shift over to users for selecting the winning songs and artists within each category. To vote for a nominee, users simply share their nomination across social networks; thus those with the most shares win. In a big win for YouTube, music industry veteran Spike Jonze will be the event’s creative director. VICE and Sunset Lane Entertainment are involved as executive producers. 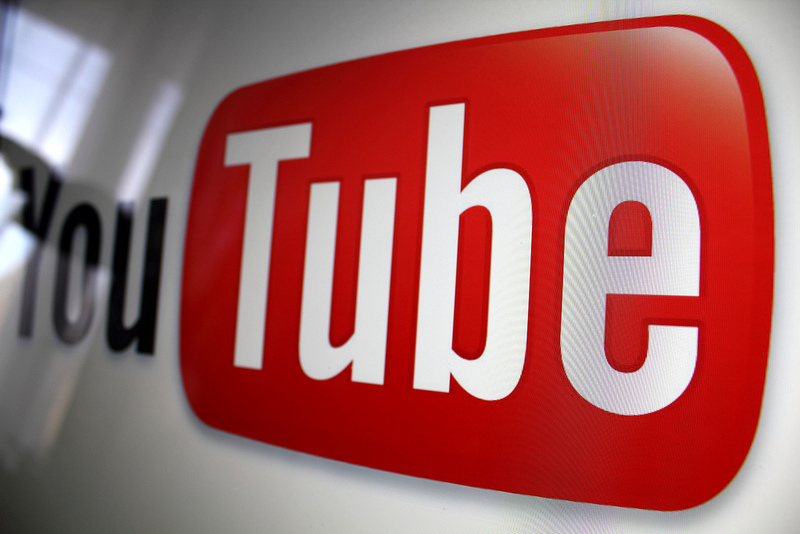 There will be a whole lot more music to enjoy on YouTube around the Music Awards. In the days leading up to the November 3 event, nominees will share official music videos, covers, parodies, concerts, interviews and fan videos on YouTube–so you can stay in the loop, find your faves and discover new music you didn’t even know you loved!